There are many Industrial nodes in Gauteng – Linbro Park, Wynberg, East Gate, Germiston, Alrode, Sebenza etc. Instant Property has collected over 8 million m2 of vacant space nationwide, this includes industrial as well as commercial properties. From our research, we have found that there is a lot of Industrial Stock available for sale in Johannesburg. The reason for this is because the economy is down and many businesses have to sell their properties to make extra cash available. 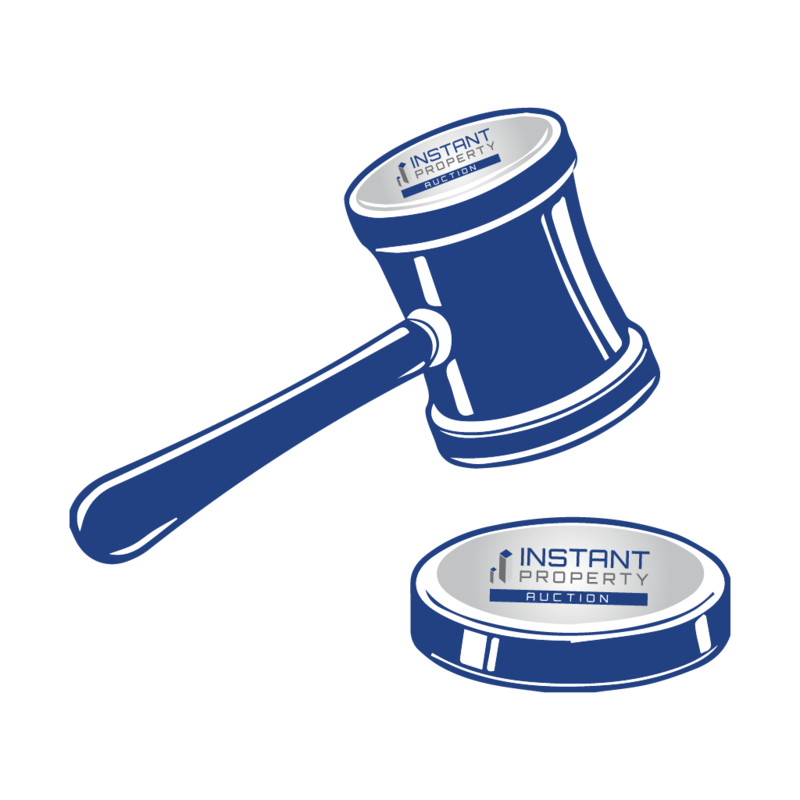 Instant Property are developing an online Sales, Auction and Tender portal which will allows brokers and auctioneers the ability to list and sell warehouse for sale in Johannesburg as well as other cities. Many companies are looking for warehouse for sale in Johannesburg as this is the capital city and they want to have a footprint in the city. 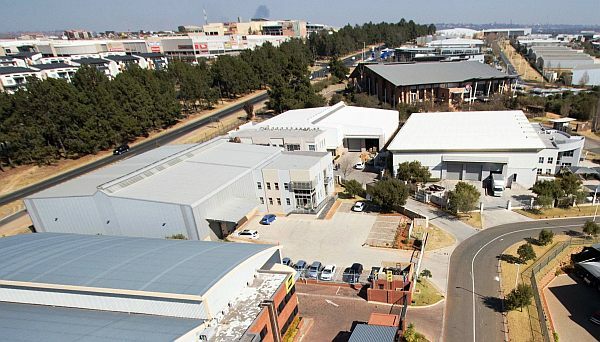 Many logistics and storage companies are looking to purchase industrial properties in Johannesburg as they stay near the area and want to work as close to their homes as possible. If you are a tenant that is searching for warehouse for sale Johannesburg then Instant Property is the portal for you, we have access to a nationwide network of specialised brokers who can assist you in purchasing your dream warehouse. Our online portal will allow brokers the ability to list stock for sale and have access to a network of brokers that are mandated to find stock for tenants. This is essentially an eco-system for players in the property game to network and do business together. We have Warehouse for sale Johannesburg CBD all the way to Germiston and Alrode. Whatever your requirement, we can assist, just visit our website or call our head office number on 0716720812 and one of our friendly staff member will contact you. There are many warehouses for sale in Johannesburg. We at Instant Property have many warehouse for Sale. If you would like to purchase a warehouse in South Africa it can be done very easily. It is as easily as this go onto Instant Property home page, Secondly click on the button, thirdly fill out you name, contact number and your email address and we will get one of our helpful, friendly consultants to give you a call and find your ideal warehouse. It really is that simple. We have received your enquiry and will respond to you within 24 hours. For urgent enquiries please call us on: 071-672-0812.